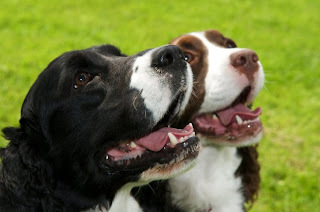 All about the dogs, natural food and treats. 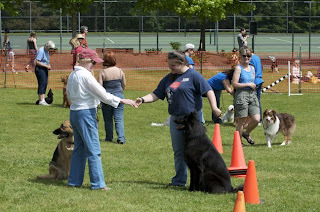 With the start of the summer, dog events are picking up. How lucky we are to have so many dog lovers who cannot wait to celebrate them! One of my favorites is nDog (Newcastle Dog) an event celebrating our canine companions and the organizations helping dogs in need. 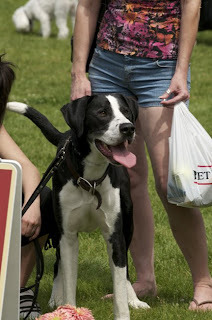 Featuring giveaways and demos by local animal groups, people and their dogs are invited for a fun-filled afternoon! 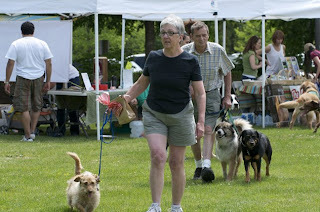 This event enjoyed great weather, a great turnout and a volume of donations. Like these great images were taken by Rick Takagi Photography. Newcastle residents are having a great time and so are their dogs! This is Barley and he is so jazzed that they raised so many donations for all the dogs out there who need it! nDog was kind enough to ask if I would received those donations. Of course I was delighted and wanted to share them with Animals First Foundation. They in turn were going to be able to use some and also pass along a great amount to Furry Faces Foundation. 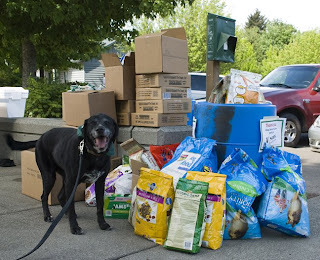 The donations were dropped off to me and in the garage they went waiting for Heather with Animals First Foundation. Heather was hoping that her car would be big enough but if it wasn't, that was a great problem to have! Serch and Zappa are on hand to help, wait, just Serch, Zappa skipped the hard labor to go sit on the side yard and scratch her back and eat grass. Serch could see we weren't too sure if it all would fit so he did his part to help make room. He says hmmm, this ball looks like it is in the way. I want to do my part of course, so I think I know a way to make room. Of course I told Serch that these were for the needy dogs so he said, I will just play with it for a few minutes to make sure it is working properly! With one last push, we made it. Every nook and cranny was full and how GREAT is that! Thank you to nDog and everyone who donated and all the companies who gave up their samples. From fosters to low income, your donations help folks keep their dogs and afford fostering them! Every little and large bit helps. It's Time For Tye To Find His Forever Home!